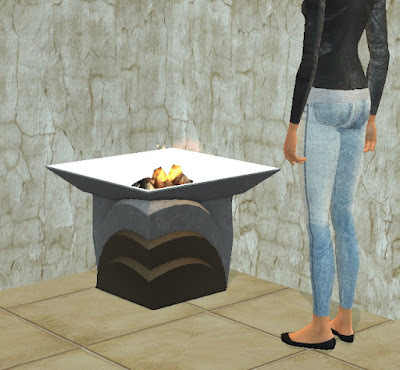 This firepit functions just as a fireplace. It is found in appliances/misc and costs 385 simoleons. 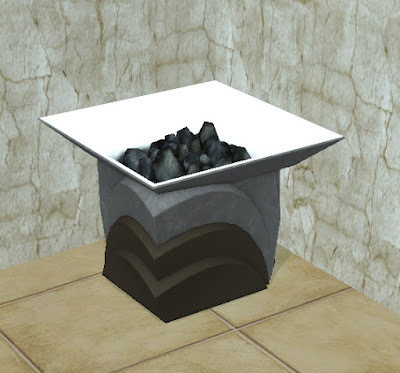 It comes from The Sims 3 Store Regency Arcade set which came with the October 2011 update. Enjoy!